An attack on Facebook computer network had put 50 million user accounts . 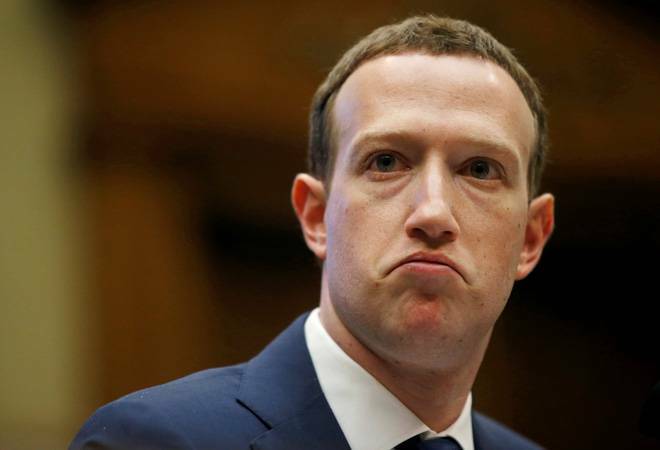 The social media giant found out about the attack earlier this week where attackers exploited a feature in Facebook's code that granted them access to users' accounts, according to a New York Times report. The company said that it has fixed the security loophole and alerted law enforcement authorities, the report further said. Facebook has said that it is unaware of the origin or identity of the attackers, as well as the full scope of the attack, the report said. Discovering the breach earlier this week, the company said that the investigation in the matter is still in its initial phase. Facebook said that the attackers had used a bug in the site's 'view as' feature, which allows users to view their own profiles as it would be seen by other users. This feature is meant to give users more control over their privacy. Around 90 million users were logged out of their accounts early Friday, a common safety feature when accounts' safety is compromised. Facebook users took to Twitter to complain about the forced log out. "We're taking it really seriously. We have a major security effort at the company that hardens all of our surfaces," said Mark Zuckerberg after the attack was discovered. "I'm glad we found this. But it definitely is an issue that this happened in the first place," he further added.